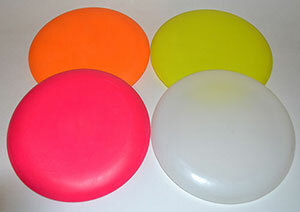 We have added some old school collectible factory seconds. 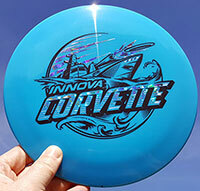 CE Stingray and Beadless Gators. 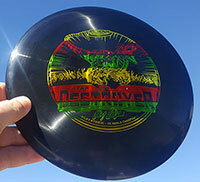 added to the Discatcher baskets. 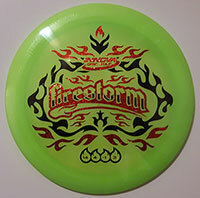 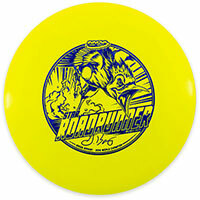 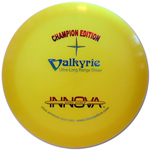 Looking for that hard to find original Champion Edition disc? 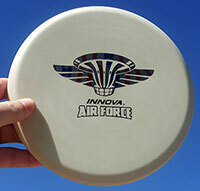 Maybe an Orignal Eagle or Patent Pending Avair or Aero. 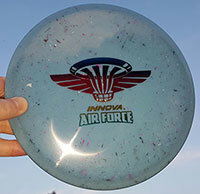 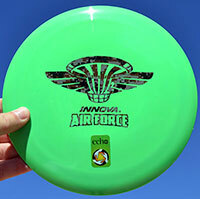 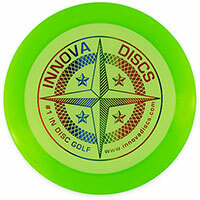 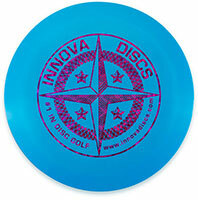 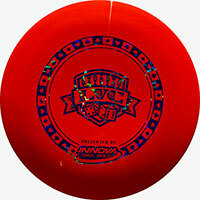 We have Frisbie's Pie tins, Plutto Platters, Midnight Flyers, early DGA discs and almost all the early Innova golf discs. 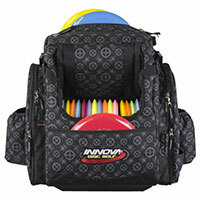 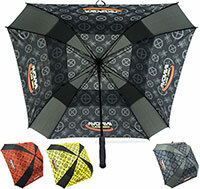 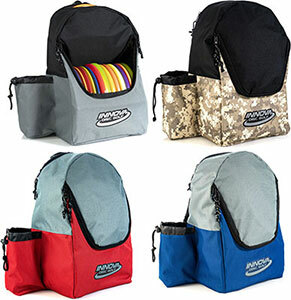 Send us an email if you are looking for something specific and we can let you know what weight and color we have.